« For God Sake Stop This Terror! 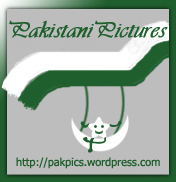 Tarjuman-e-Mazi-Shaan-e-Haal, originally uploaded by mbukhari_prm. Minaar-e-Pakistan; built right on the place where on 23 March 1940, the muslims of Indo-Pak passed a resolution in which they demanded a seperate country of their own where they can live their lives in accordance with teachings of islam and their own aspirations. This resolution is also known as Pakistan Resolution. 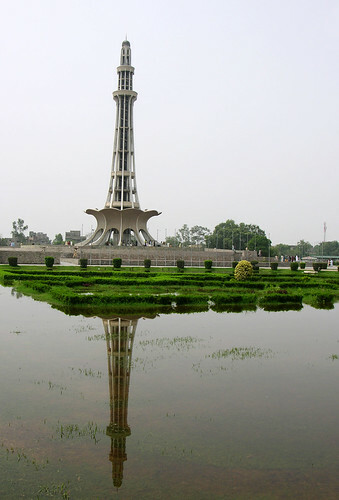 This monument reminds us of that great event which resulted in the creation of Pakistan. Again and again the reflection making the whole difference between real and virtual!! What a nice capture, it is really make the impression. Just I want to know is that lake is natural or artificial? But, I think it should be natural because the natural things will never be outdated. Very nice not only the image the title too …. !